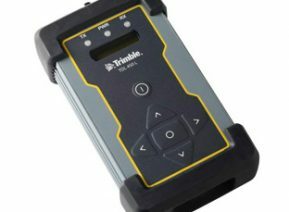 With flexible configuration options and rugged reliability, Trimble® radios provide efficient use of GNSS on the construction site. 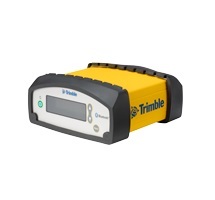 Trimble radios can help reduce product inventory with the flexibility to be used as a base, a rover or a repeater. Built to stand up to the stress of daily use in harsh construction conditions, Trimble radios are fully sealed against dust, rain, splash and spray and are reliable in all weather conditions, minimizing downtime and lowering your overall operating costs.